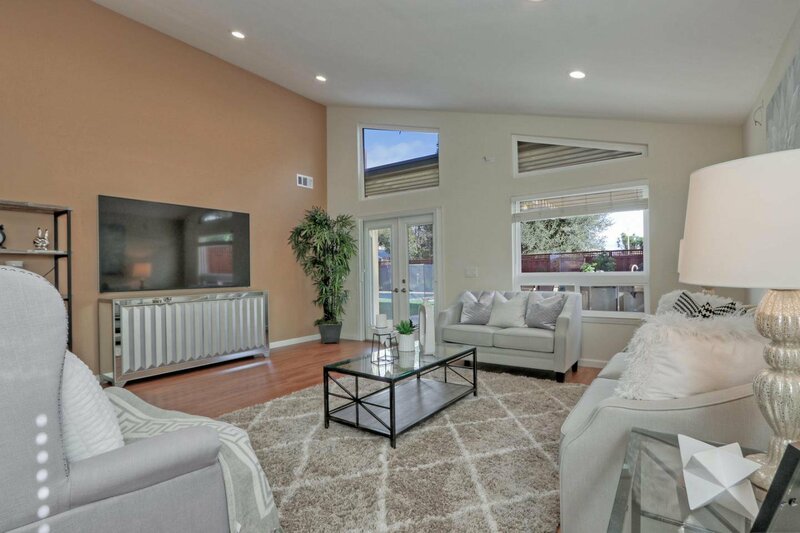 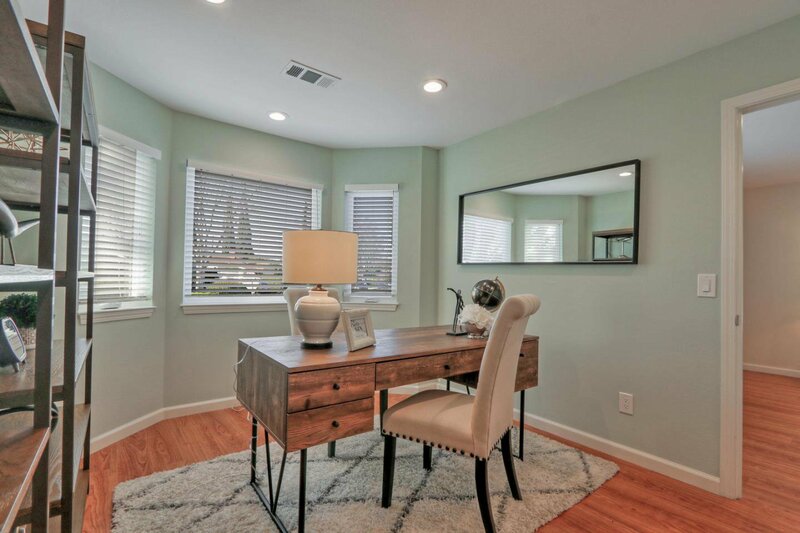 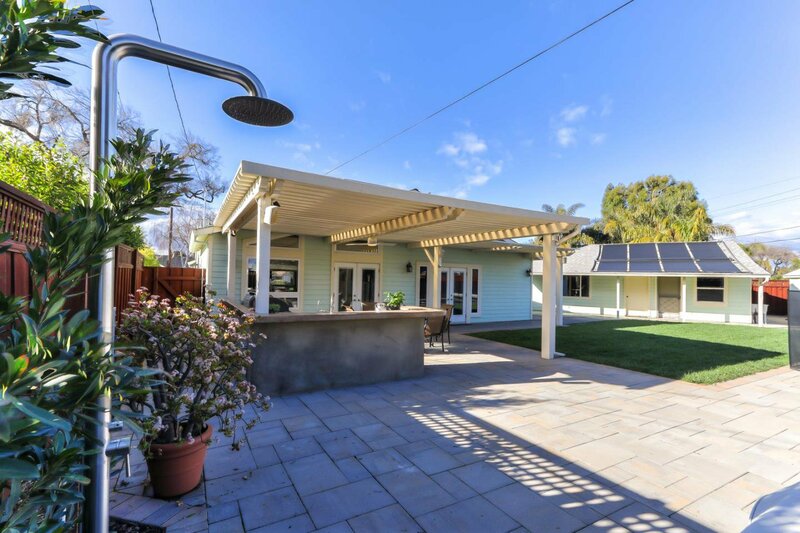 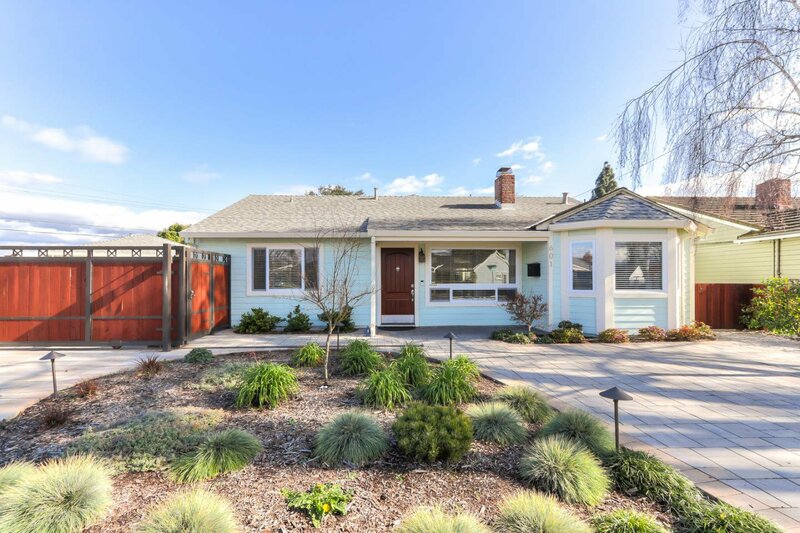 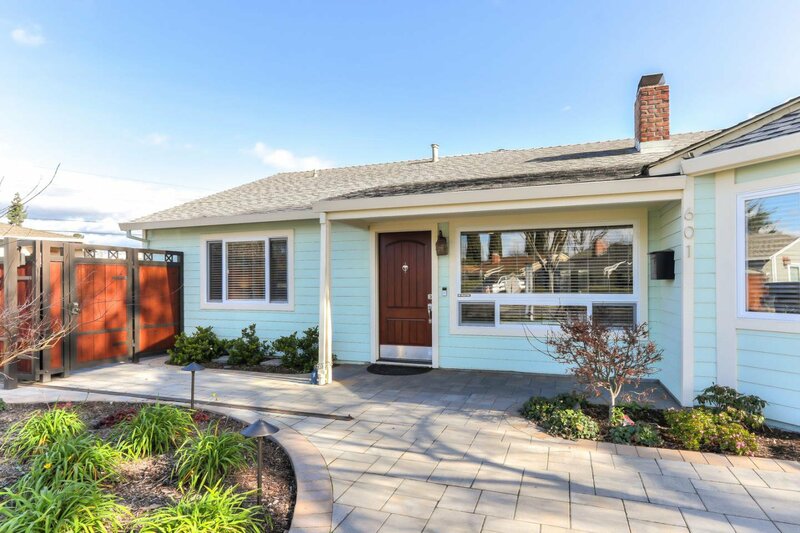 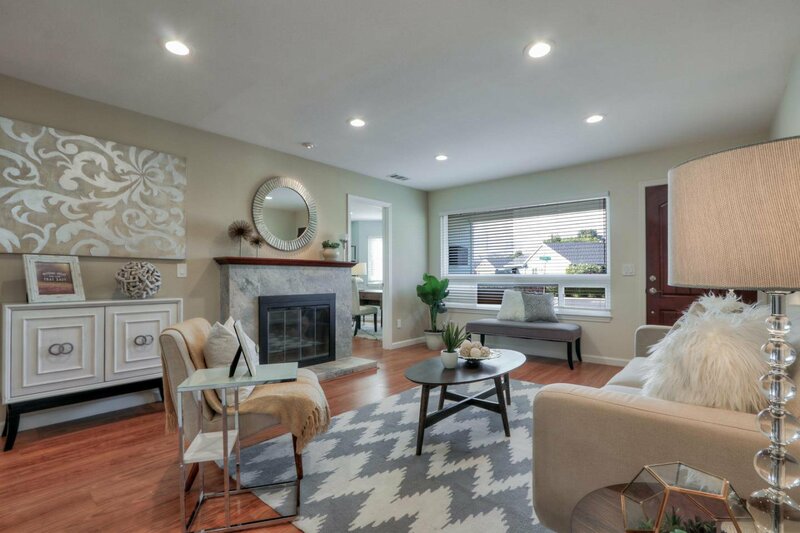 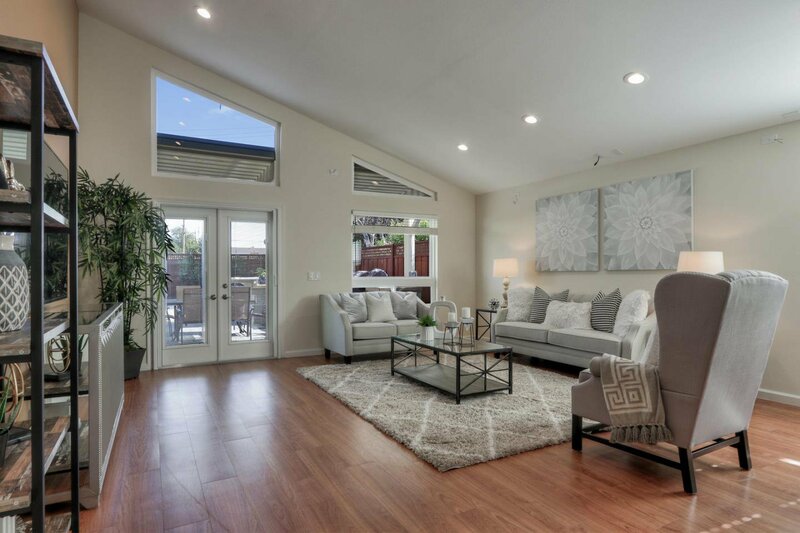 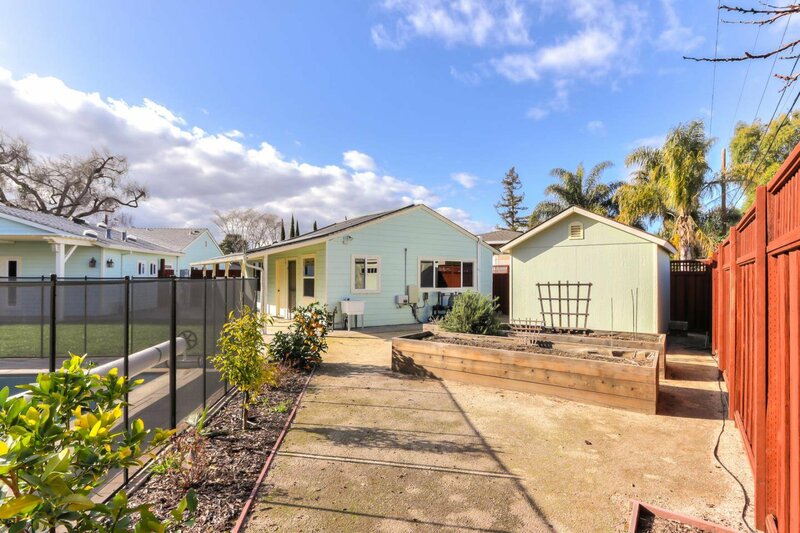 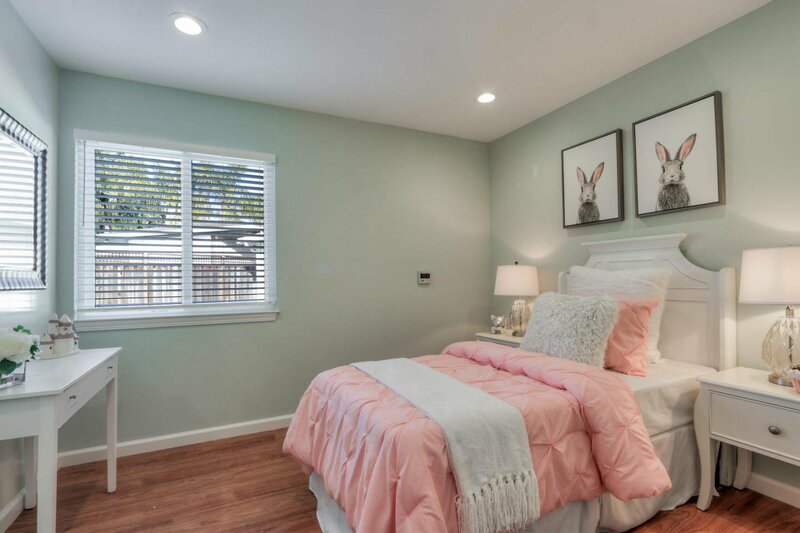 Welcome to 601 Enright Avenue, a Charming, One-Story Santa Clara Home with Gorgeous Upgrades. 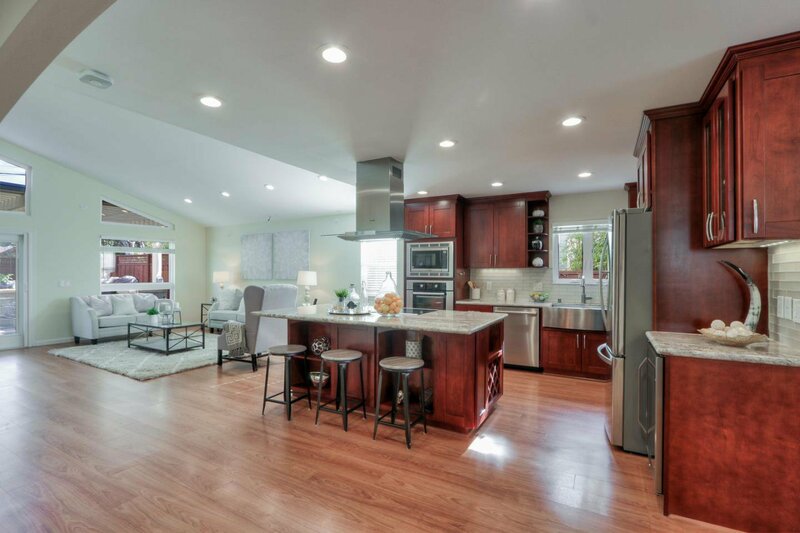 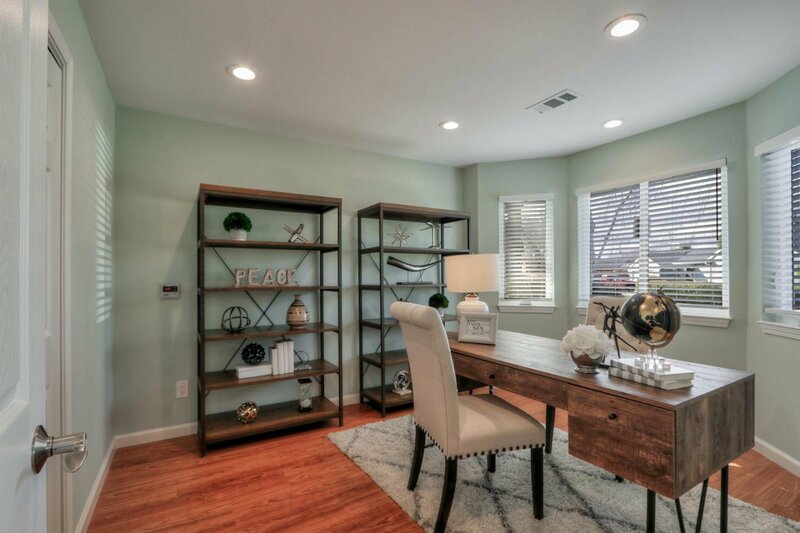 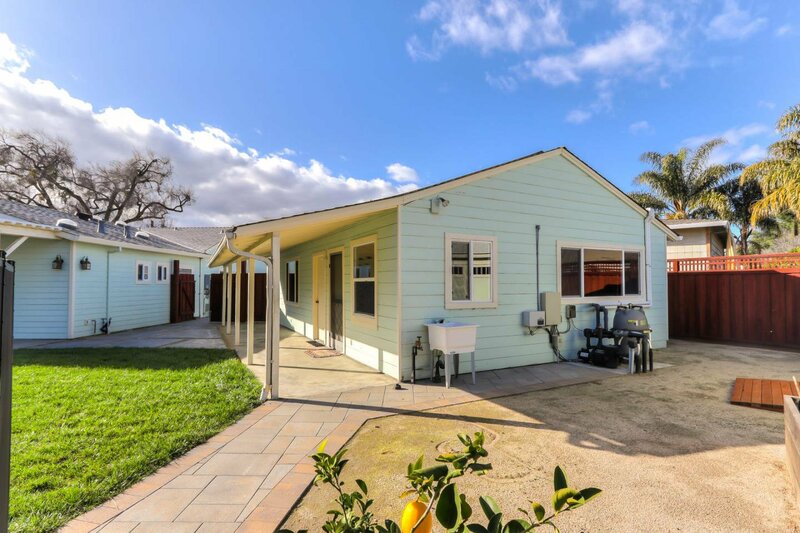 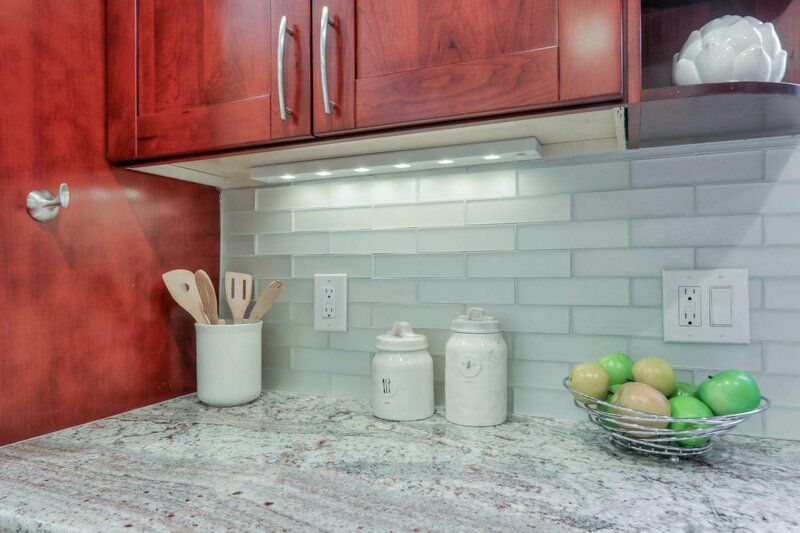 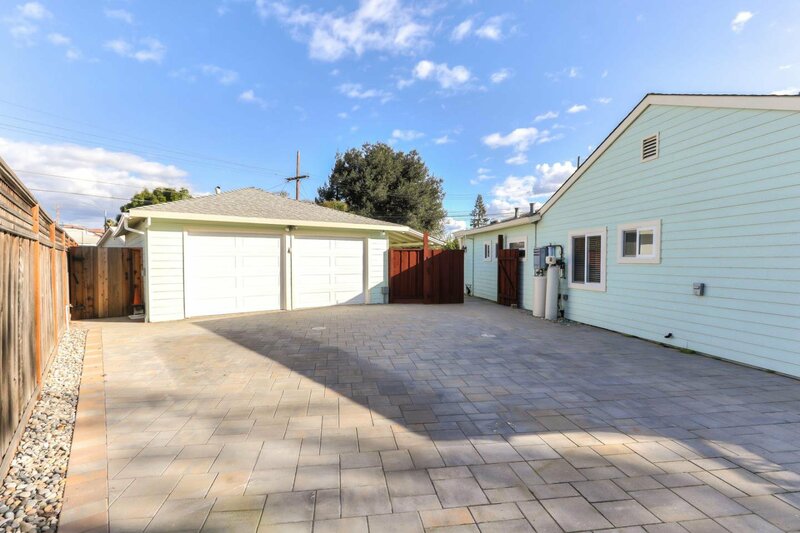 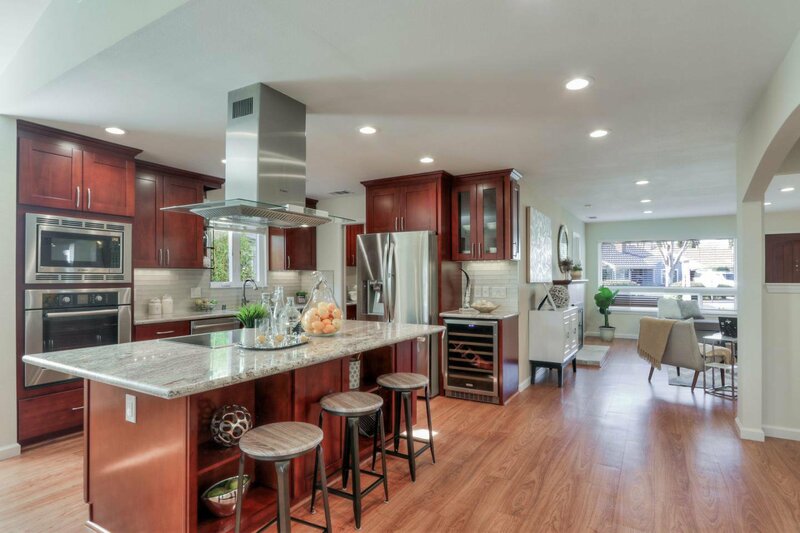 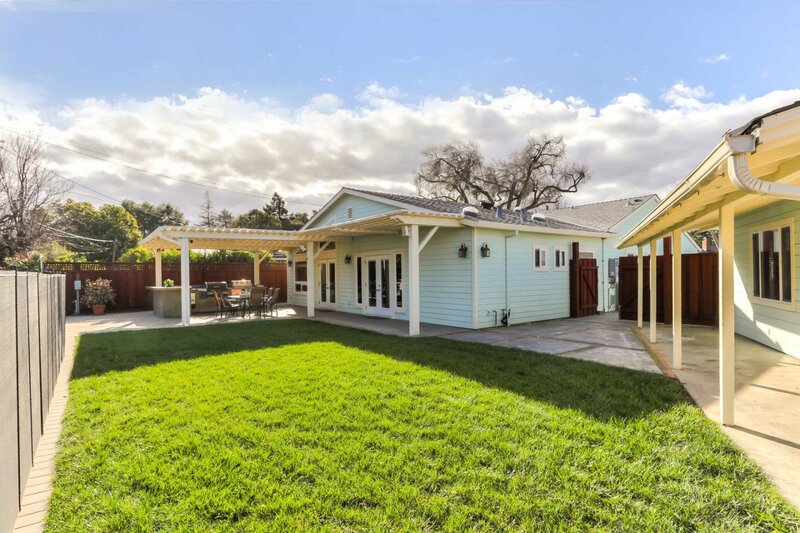 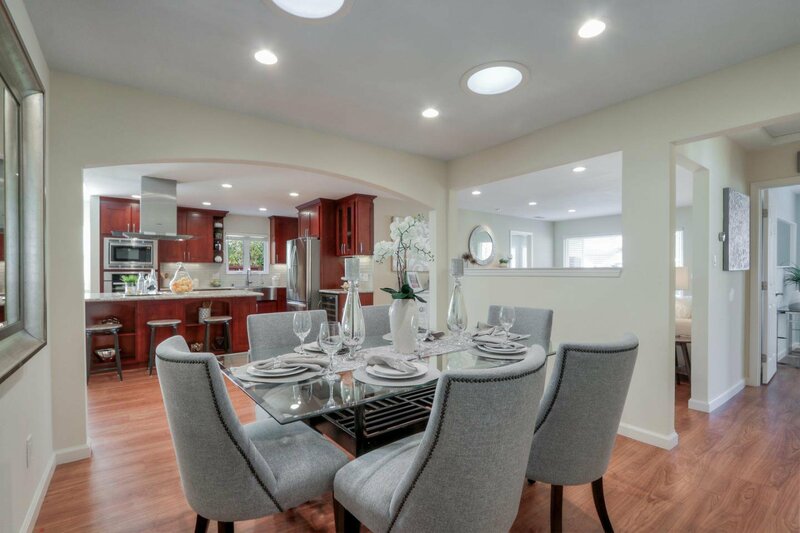 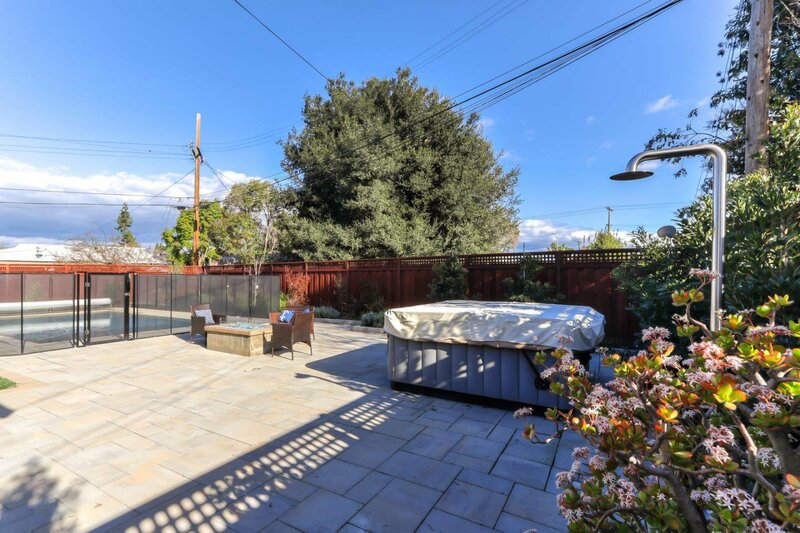 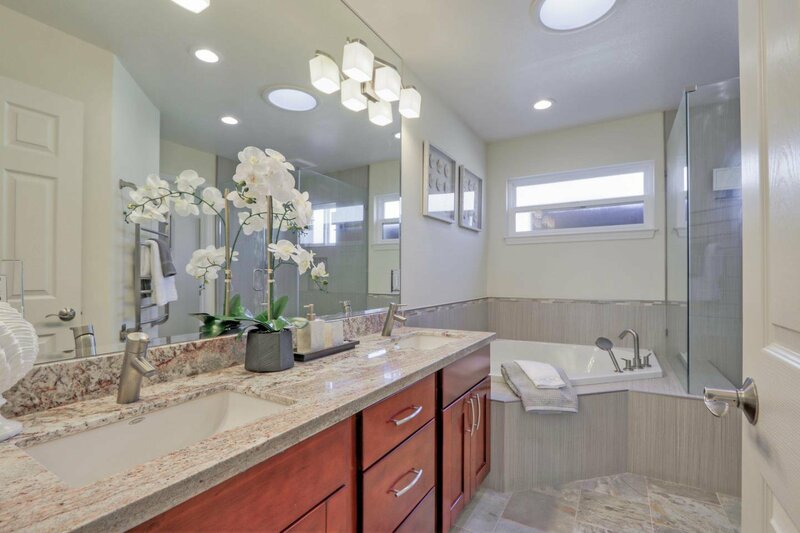 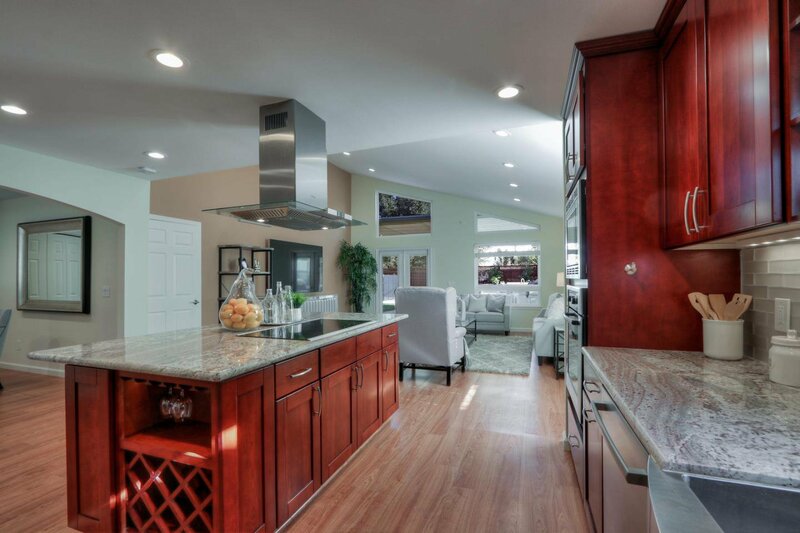 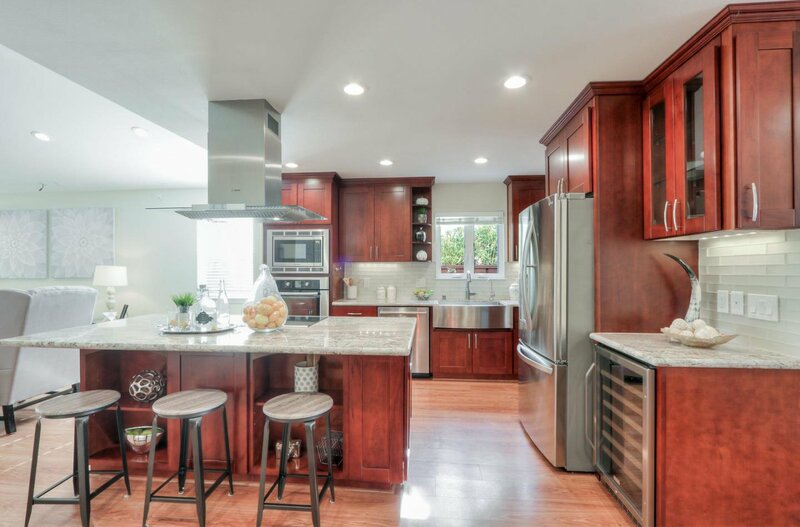 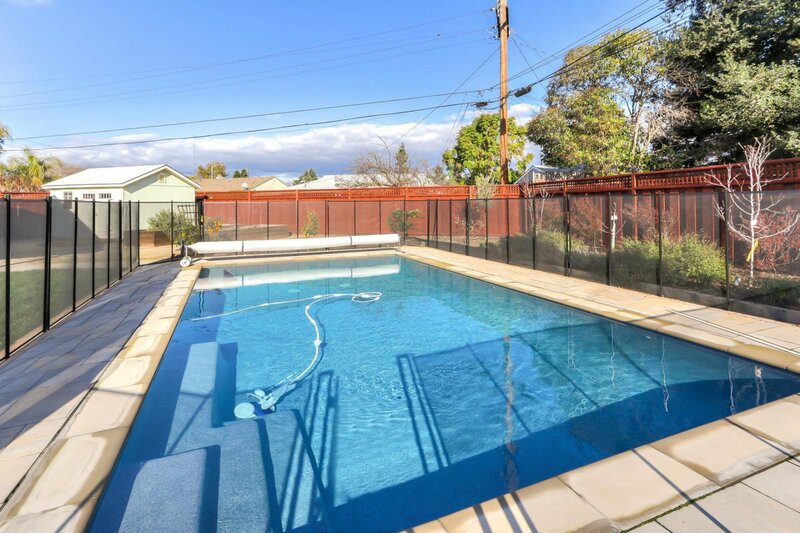 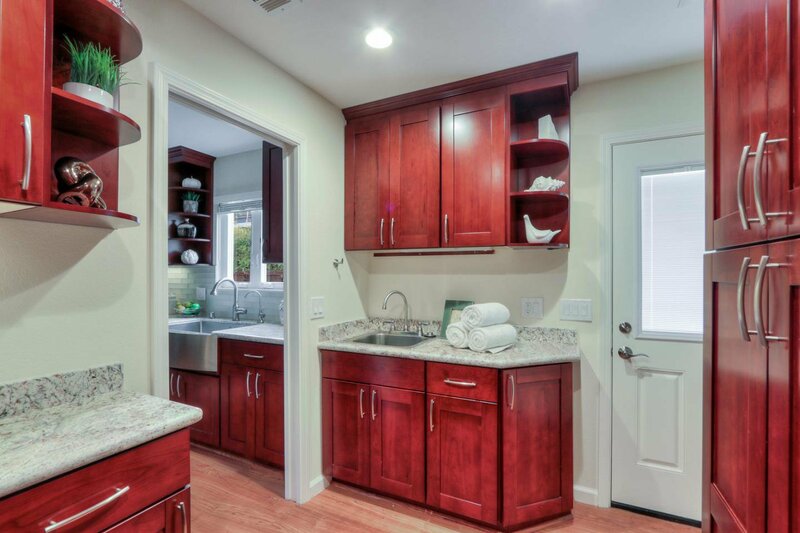 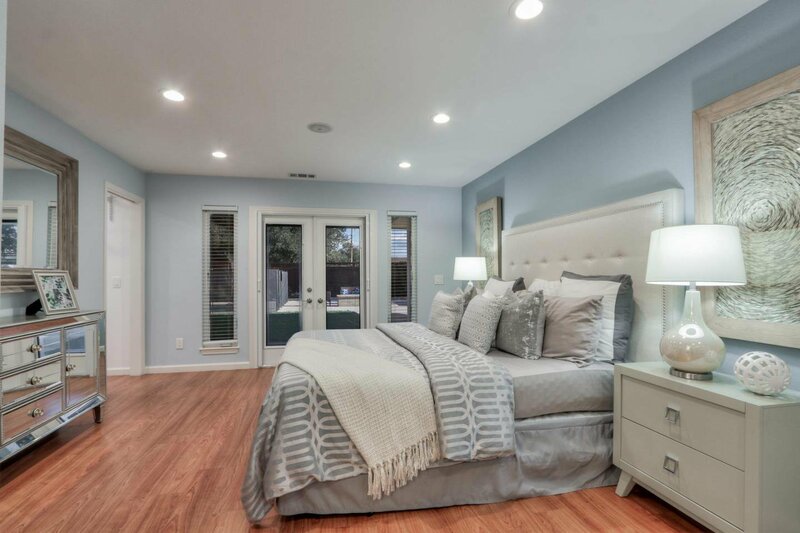 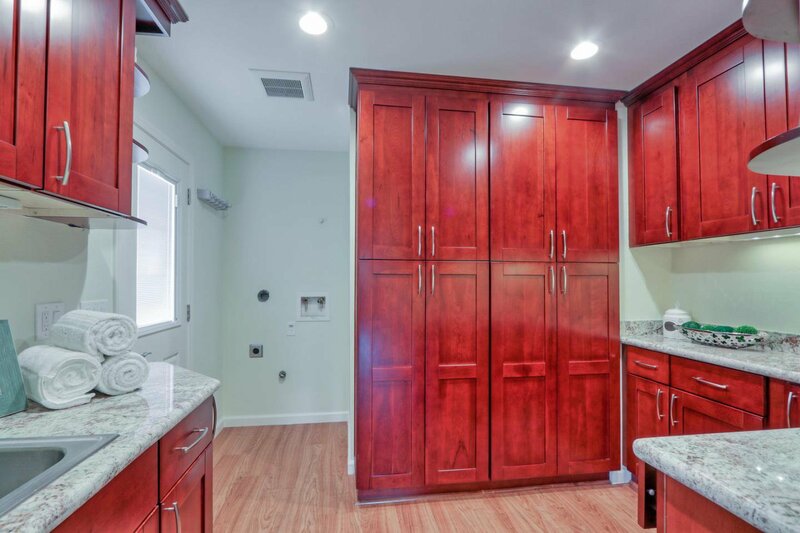 Beautifully Remodeled and Expanded, This Home is Situated on a Corner Lot with a Stunning Backyard and Extra Room for RV/Boat Parking on the Side. 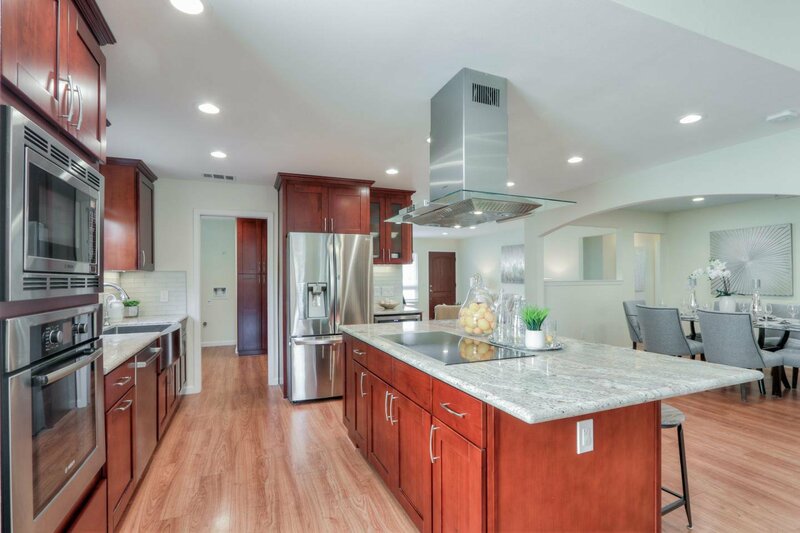 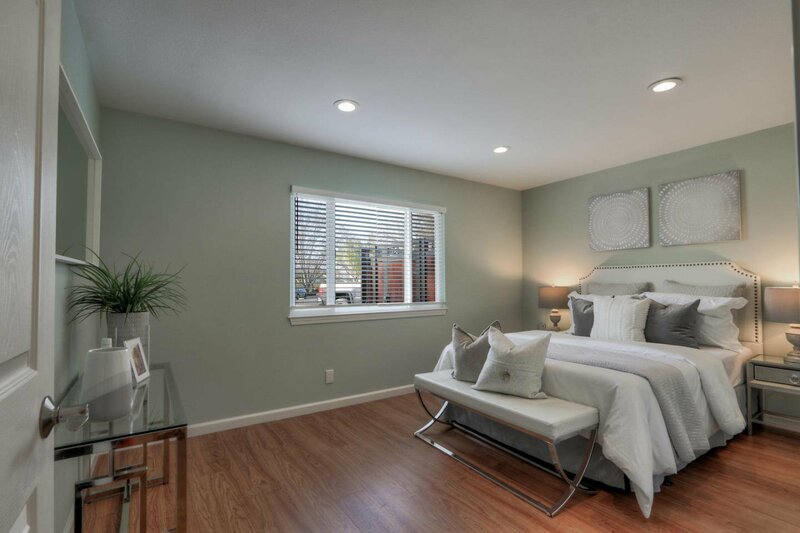 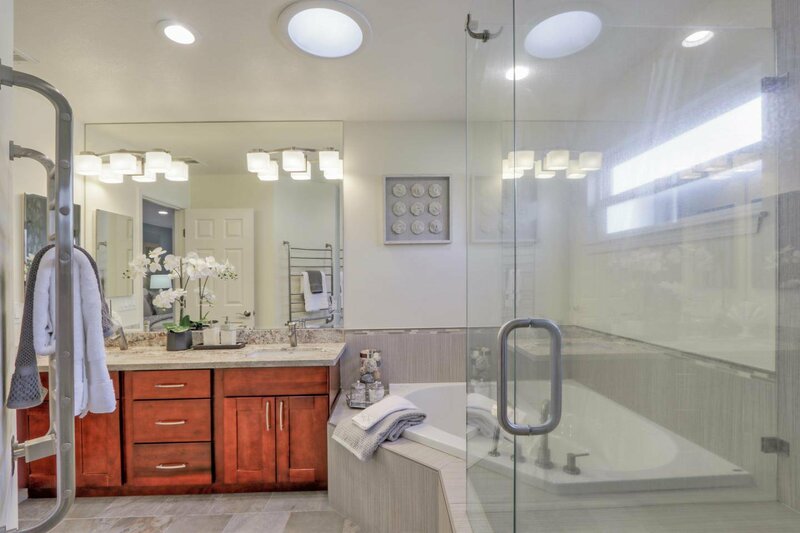 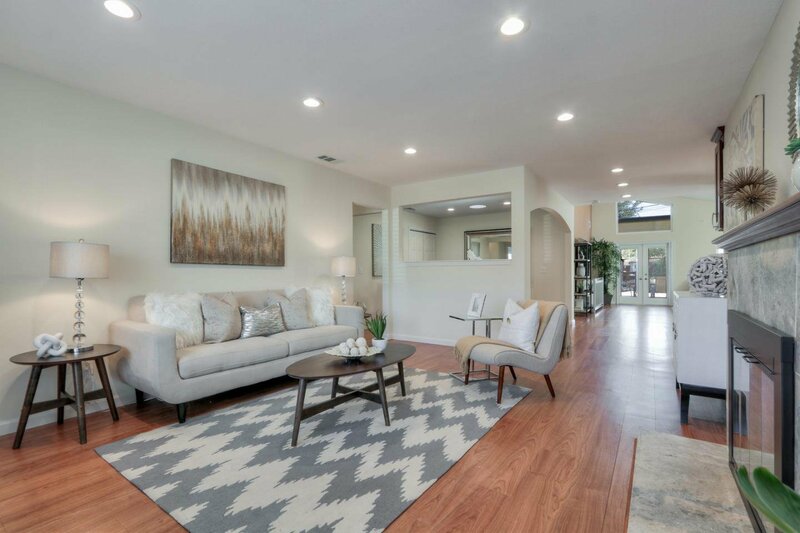 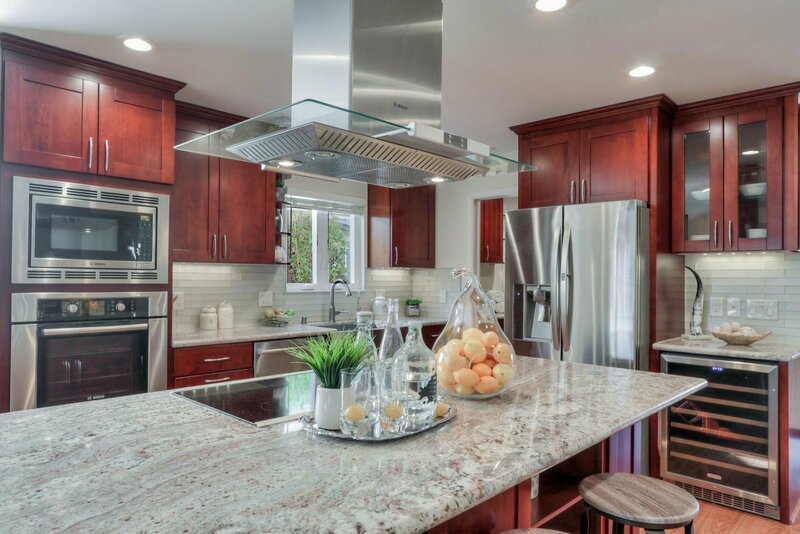 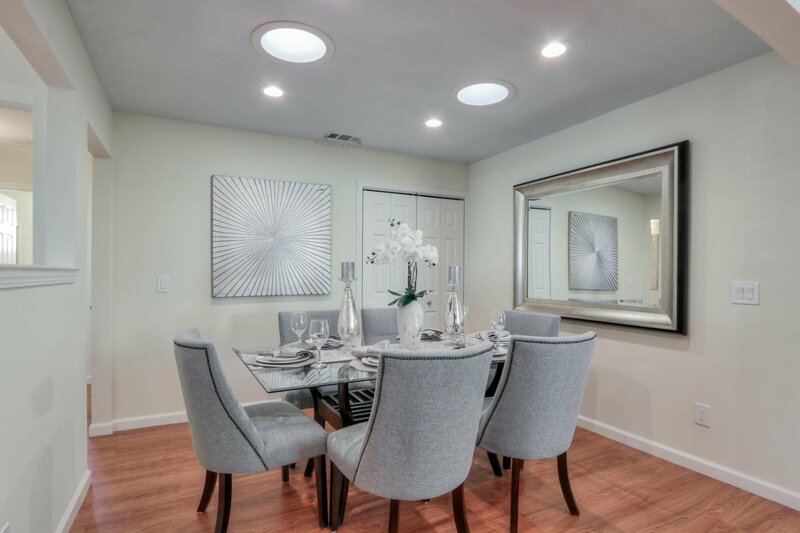 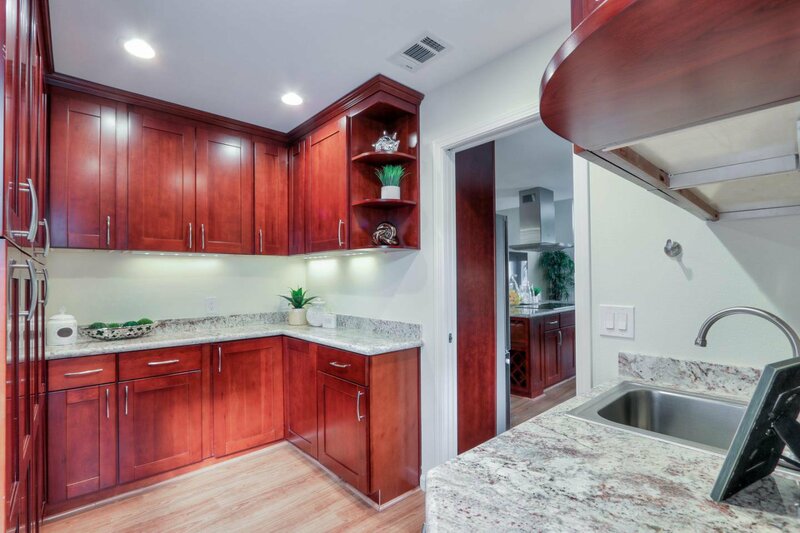 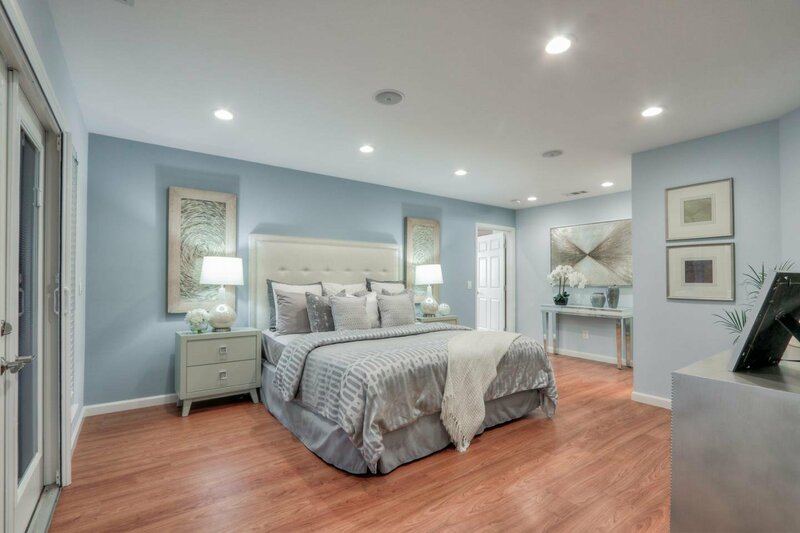 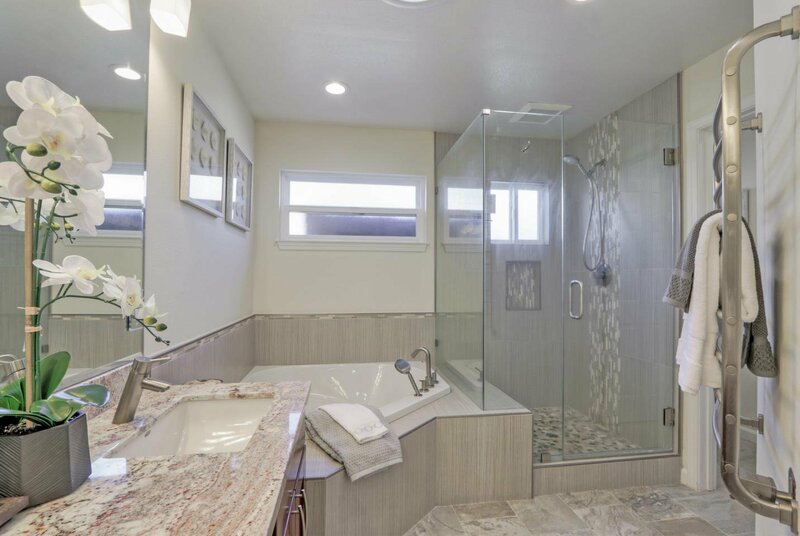 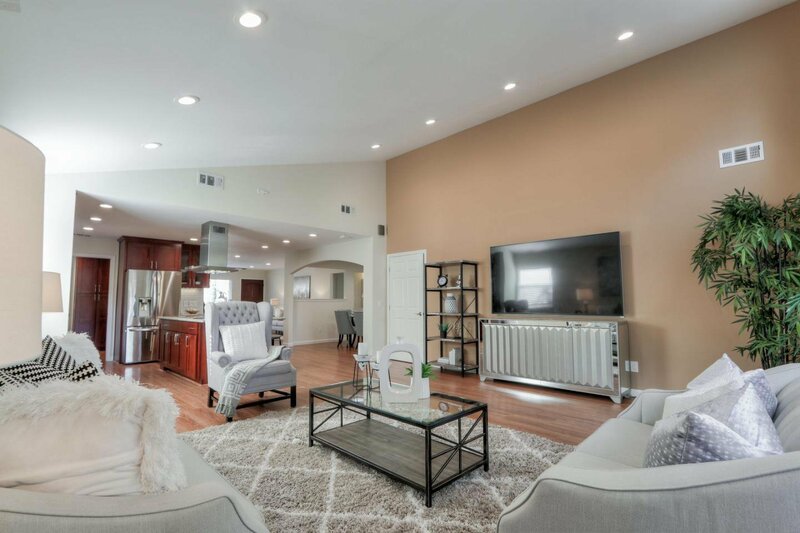 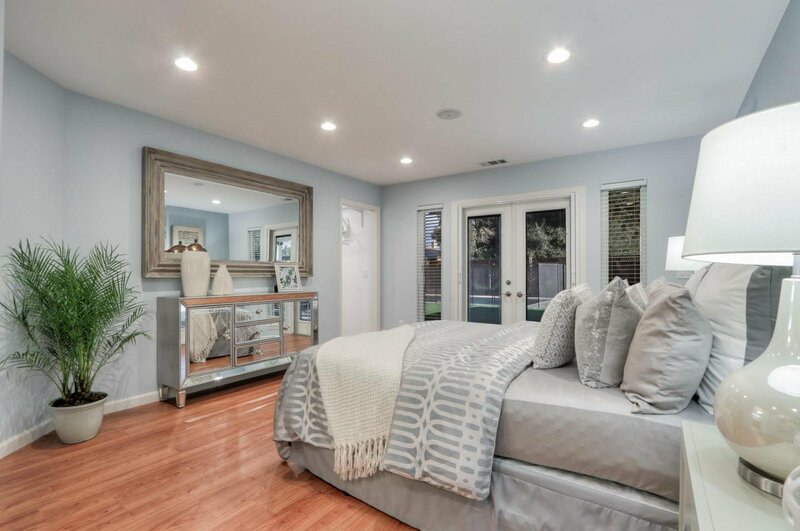 Highlights Include Gourmet Open Floorplan Kitchen with High-End Bosch Appliances and a Samsung Refrigerator, Master Suite with a Walk-In Closet + Built-In Organization and a Pretty Master Bathroom. 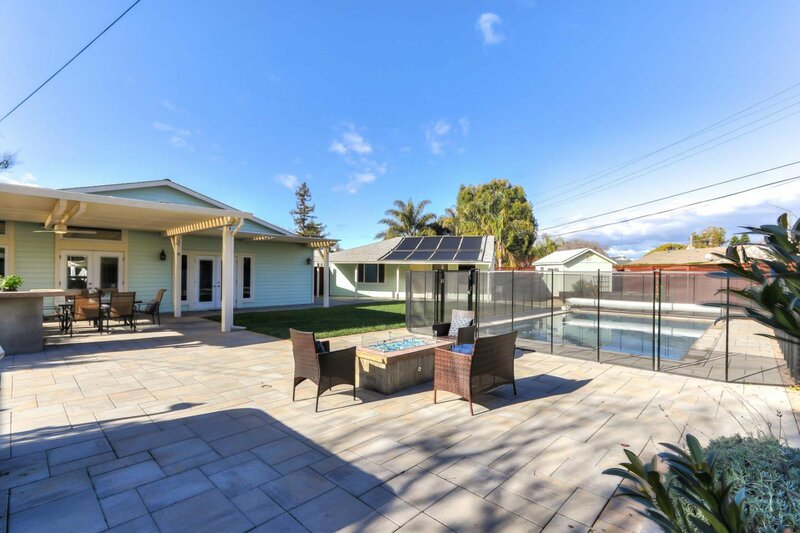 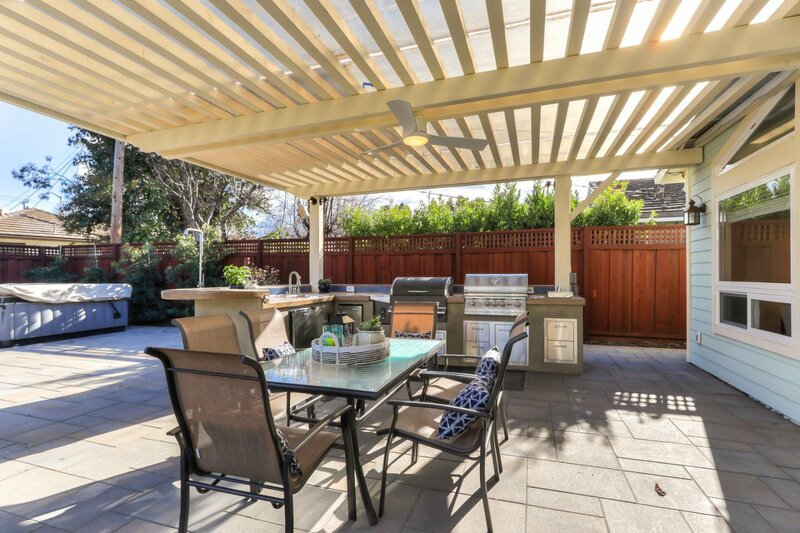 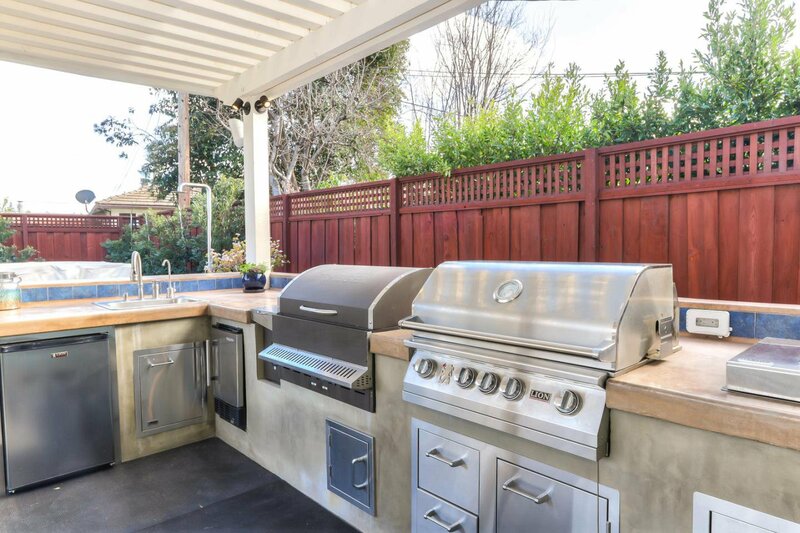 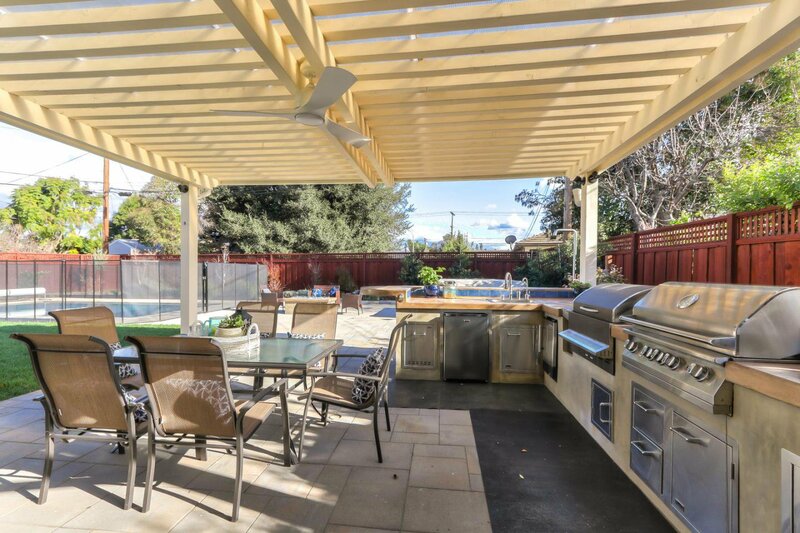 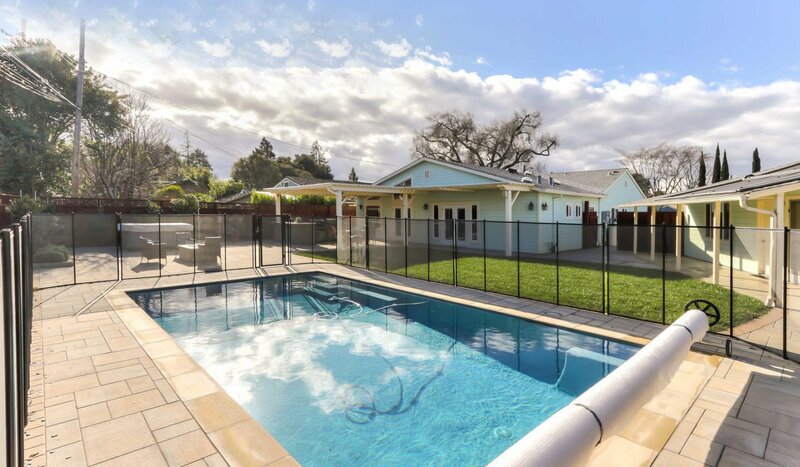 Perfect for Entertaining, the Spacious Backyard has a Fully Gated Pool, Outdoor Shower and its Own Outdoor Kitchen Under a Pergola, Complete with Concrete Counters, a Lion Gas Grill and a Traeger Smoking Grill. 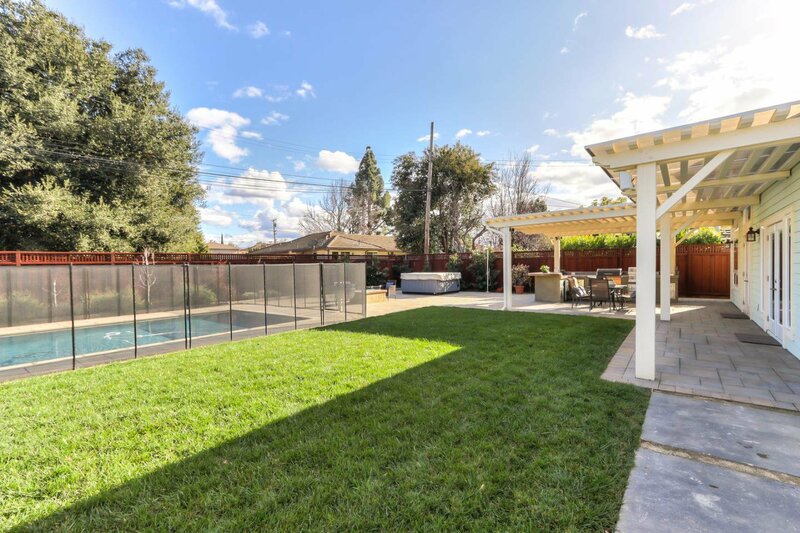 Located in Close Proximity to Apple, Facebook, Google, Intel, Nvidia, Applied Materials and Many Other Companies. 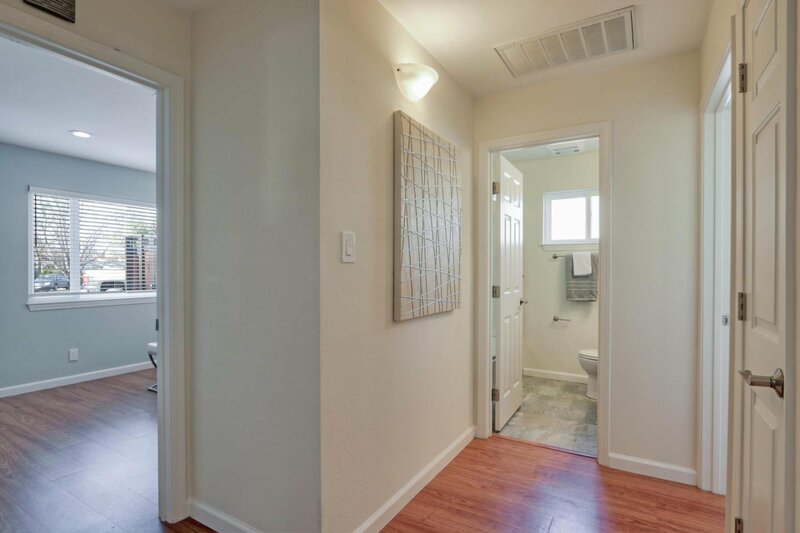 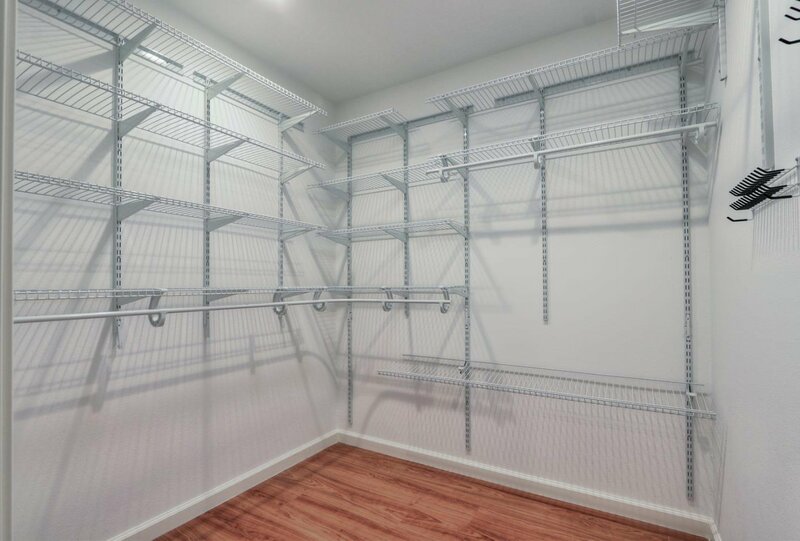 Easy Access to Lawrence, 280, 101, 880 and Shopping + Dining. 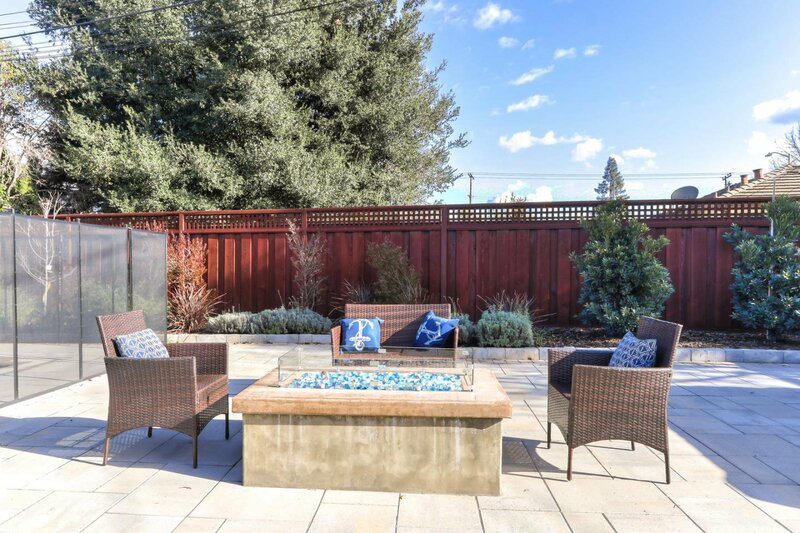 StynesGroup Inc. is a Keller Williams team based in Campbell CA. 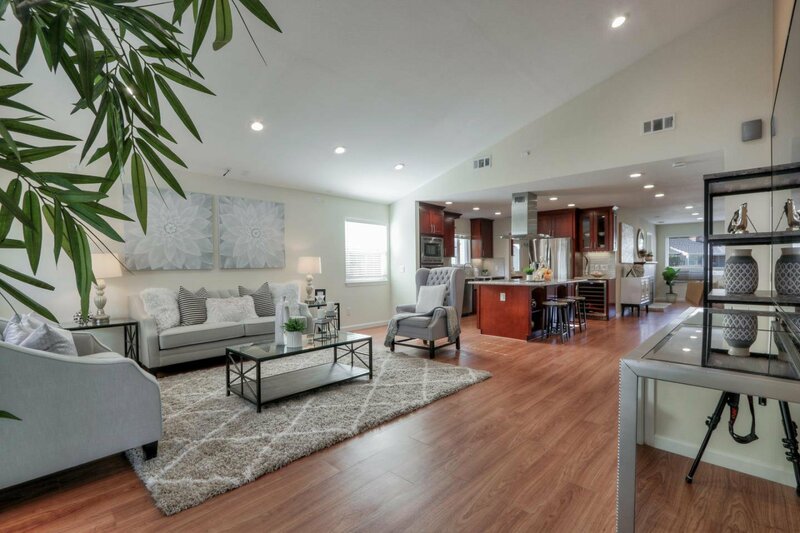 StynesGroup Real Estate Services is wholly owned by StynesGroup Inc. 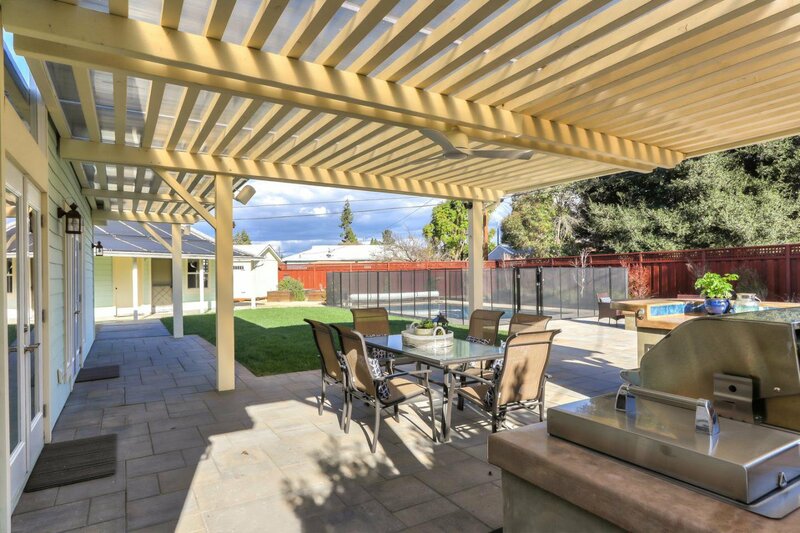 The data relating to real estate for sale on this website comes in part from the MLS. 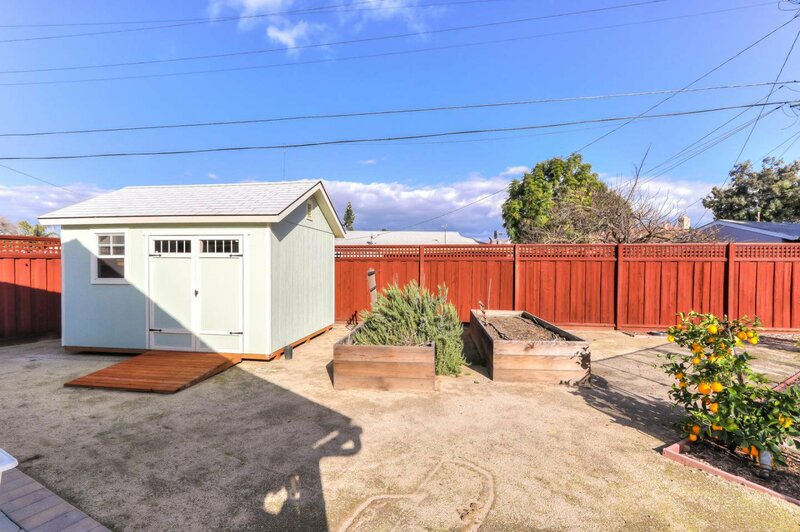 All information presented is deemed reliable but not guaranteed.